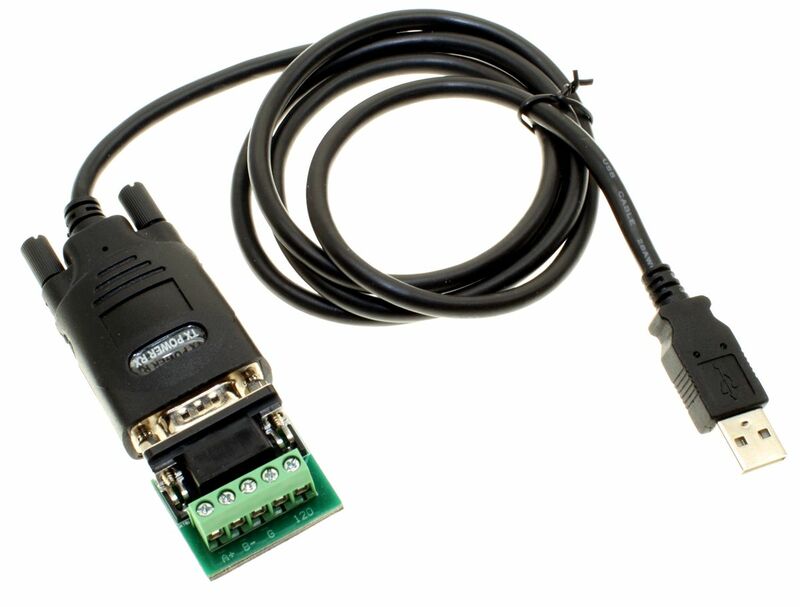 USB to RS-485 adapter provides an extra Serial Com port via USB connection and can be configured to work with RS-485 peripherals such as POS and Industrial Control devices. USB Plug and Play feature supports an easy serial port expansion and requires no IRQ, DMA, or I/O port resources. 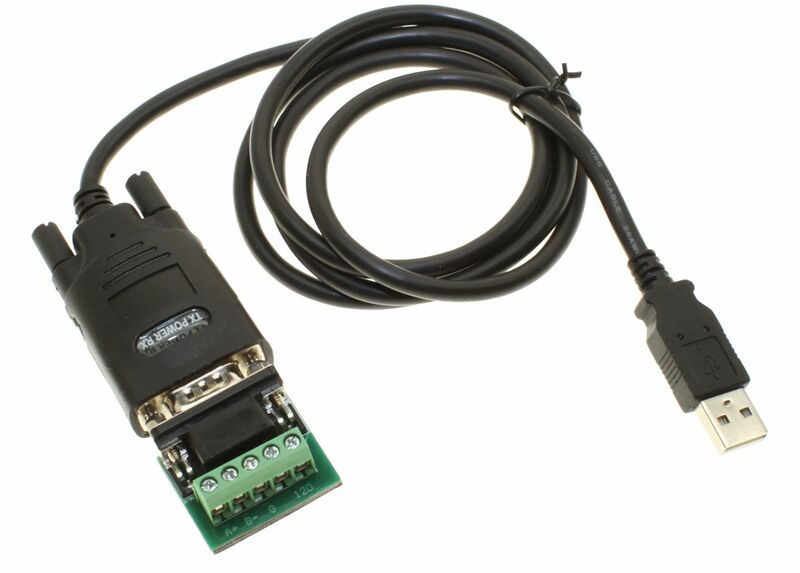 USB adapter features a full set of RS-485 data and control signals on its DB-9 or terminal block Changer. It supports data transfer rates of up to 3M Baud. No external power supply is required as USB adapter takes its power from the USB bus. �?�	Data transfer rates 300 to 3M Baud. �?�	Compatible Windows 98SE / ME / 2000 / XP / Vista / 7 / 8 and higher, Windows Server 2003 / 2008 / 2008R2 , Win CE and Mac OS 8.6 , Linux 1.5.0 and higher. Windows 7/8 and Vista FTDI Chip Certified USB to Serial Adapter! 12" USB Serial RS-232 Cable for NoteBook/Laptop Users Great FTDI CHip USB to RS-232 Adaptor for GPS/PDA/POS/Modem/Etc.